Myths have been spread regarding how dangerous wolves are to humans. The question ''Do wolves attack humans?'' is an important one to pose because the more humans understand about the dangers associated with wolves, the easier it becomes to avoid these dangers. First, it is important to understand that all wild animals can attack human beings. Even prey animals such as deer might attack a human being under certain circumstances. So the notion that a predator, such as a wolf, will attack a human is not out of the question. Generally, wolf attacks on human beings are extremely rare. The volume of wolf attacks that occurred against humans was mostly prior to the 19th century with most of them occurring during the Middle Ages and earlier. One reason for this volume of attacks was encroachment. Humans moved into areas where wolves were indigenous and did so with limited means to protect themselves against potentially starving animals. Wolf attacks were often against children because, quite honestly, predators always look for easy targets. Geographically, most wolf attacks were in Asian regions. Few wolf attacks on humans occurred in Russia and Europe. In North America, there are no records of fatalities resulting from a wolf attack. 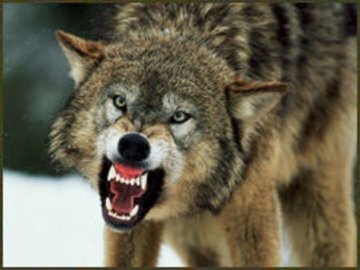 There are a few factors that can contribute to a wolf attacking a human. One reason would be outright starvation. To attack a human for food, a wolf would have to be extremely desperate. Wolves realize human beings are dangerous. As a result, a human is not going to be the first choice for a wolf to attack. Another reason why a wolf might attack a human would be rabies. If the wolf becomes rabid, it is going to be very dangerous and risk attacking anything in its path. 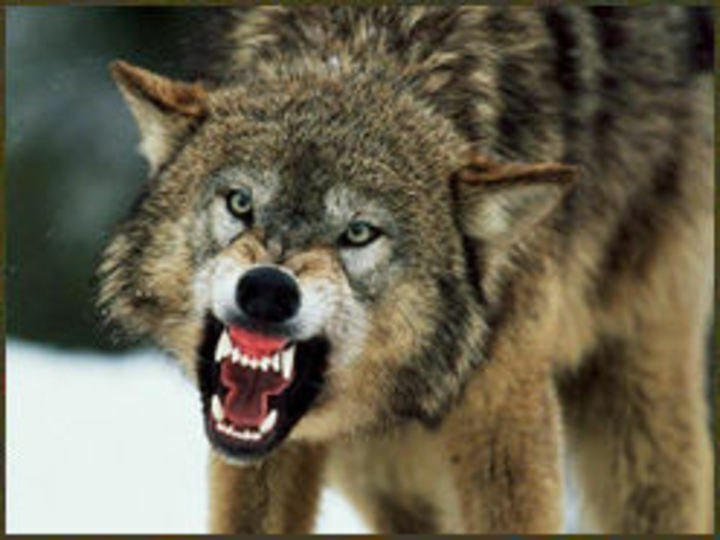 A wolf will attack a human as a defensive reaction. In other words, unwisely encroaching on a wolf, threatening it, or doing the same to its young could lead to a wolf attacking. Wolves are pack animals, which means that a wolf is not likely to be alone. Threatening one wolf could lead to an entire pack attacking. Considering the very few instances of wolves attacking humans, it would seem wolves prefer to run than confront a threat. This would make sense since there is less of a risk of injury when fleeing. In the animal kingdom, survival is important so a wolf is going to prefer to avoid confrontations. Human beings are the better for this since a wolf can be a dangerous and strong predator when provoked.